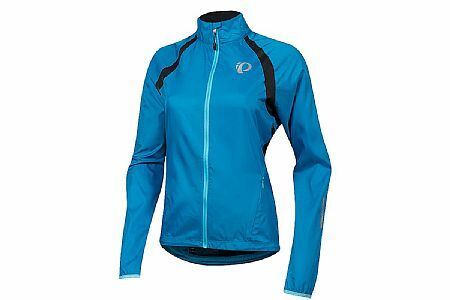 This jacket was purchased for my wife to use on cool mornings/evening bike rides when a shirt or jersey just isn't quite enough. This is her first PI jacket and she has had several opportunities to use it and is delighted with it so far. She has gotten a few compliments from other women on the color and styling of her new jacket which probably helps reinforce her high opinion of it. Great quality windproof jacket. I wore it in 50 degree breezy weather and I was comfortable. Jacket breathes so I didn't get too hot. Highly recommend for cool (but not cold) weather riding. Great jacket. I love it. I got the pink colorant it's a great shade.